Updated Friday December 28, 2018 by SLYB. 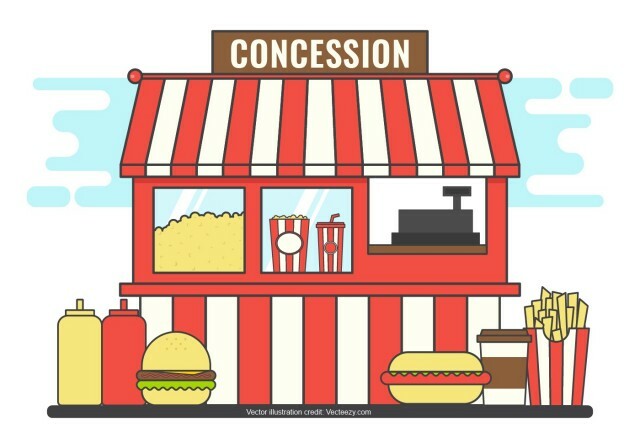 SLYB is seeking qualified food professionals to operate the concession stand in 2019. We will be in contact with interested, qualified providers to schedule meeting(s) to answer questions and visit the concession venue. After these discussions, we anticipate to short-list bidders to develop more formal agreements and make a selection accordingly.